Bluegfx Expo18 was a success! 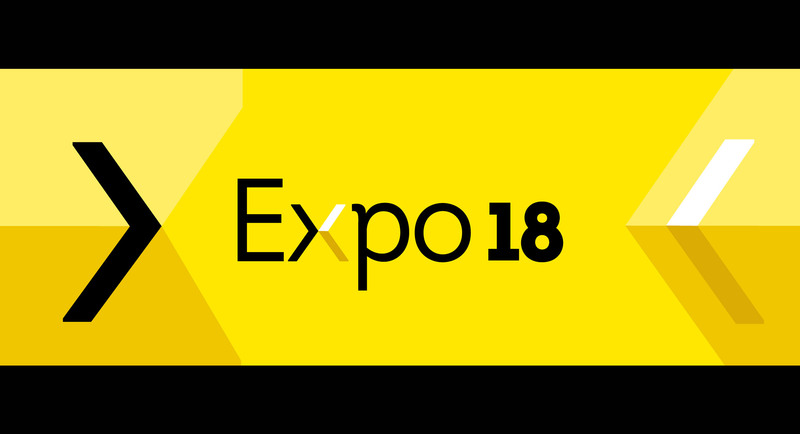 2018 was our 9th year of hosting the Expo, and it was a great success! Our annual expo took place on the 21st November at the Coin Street Centre in London. Offering the latest in 3d technology, presentations from industry speakers, product demonstrations from key manufacturers and specialist masterclasses. We were incredibly fortunate to have world-class speakers share their wisdom, cutting-edge exhibitors, and support from both the major players in 3D design technology and the indie community. Our speakers included; Andrei Dolnikov (Binyan Studios), Atanas Tudzharov (Chaos Group), Ben Lumsden (Epic Games) and much more. You can see a full list of our speaker here. If the Bluegfx Expo is something you would be interested in, be sure to follow us on our social media to be notified when tickets for Expo19 go on sale.